Hello! 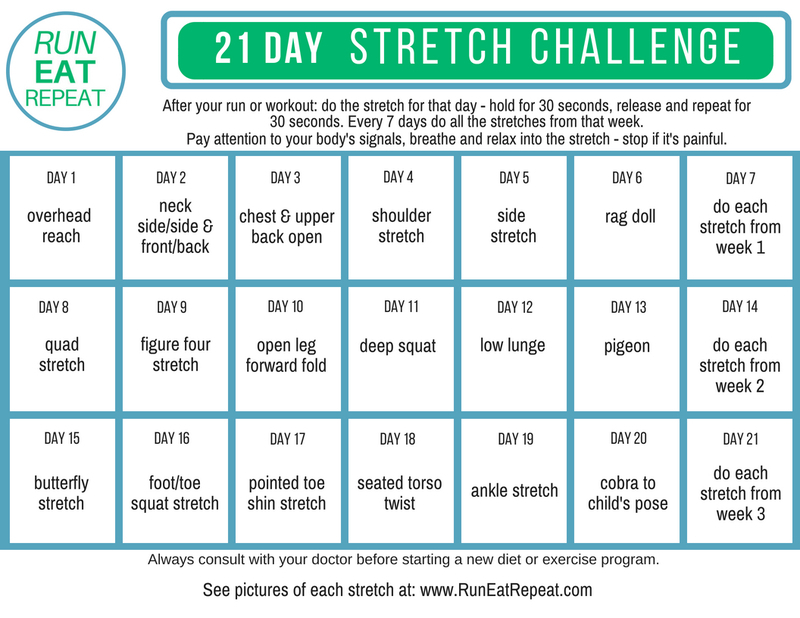 You made it to the last week of the 21 Day Stretch Challenge! Make this the BEST week of the challenge. Do every stretch. Listen to your body. Do your best. Make time to stretch after every workout. Stretching helps prevent injuries by elongating, increasing your range of motion and strengthening your muscles. It’s also important to know your body and any tightness or muscle imbalances. It’s only a minute a day most days – so NO EXCUSES. Show up everyday. After your workout – cool down and try this stretch. Sit on the floor with your legs stretched out in front of you. Bring the soles of your feet together and toward your body, bending your knees. Bring your heels as close to your body as is comfortable.​ Keep your back straight as you gently lean forward. Breathe. Hold for 30 to 60 seconds, release. Stretch AFTER you are warmed up – either after your workout or after a very thorough warm up. 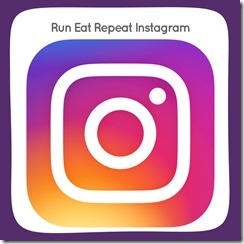 Did you do this one outside after your run? At the gym? At home? And…. make it a priority to hold yourself accountable. Always consult with your doctor before starting a new diet or exercise program. Stop if there is any pain. Be smart, safe and kind to your body. Wow, is this challenge done already? I felt like it was just yesterday it started!